Cloud services pioneer nGenx launched its enhanced partner program for managed service providers this month, as the company looks to boost MSP margins for selling its desktop as a service and application virtualization solutions. The program marks the first time that the company’s nFinity nWorkspace service enablement platform is available through the channel, which is expected to allow resellers to profit via a managed service provider-centric delivery model, according to the announcement. nGenx said its latest program will also provide MSPs with a means to capitalize on the overall growth of desktop as a service and application virtualization solutions. MSPs will be immediately familiar with the structure of the new partner program, which includes a white label program, partner portal and training programs, among other standard caveats. Pruger’s focus on MSP partners stems from his background working at Kaseya, where he served as director of Strategic Accounts. While nGenx has always had an MSP business, it was never the company’s main focus – something which Pruger said he intends to change with the implementation of the new partner program. MSPs will also have a different buy rate, which is between 30 to 40 percent cheaper than other cloud service providers, Pruger said. “Because our history was more in the telco space, the channel program was really designed around agents and telcos, and one of the things I sort of had to understand and learn when I started with nGenx is that the way that the agent telcos work is really a different type of model than the way that MSPs work, ” said Pruger, in an interview with MSPmentor. “ On the MSP side, we have a buy rate, which, in my opinion, is going to be pretty disruptive in the marketplace. So far, the program has attracted about a dozen new MSP partners as well as 350 indirect MSPs. Pruger said nGenx will continue to partner with and use IndependenceIT’s software to address customers with software and service needs as that company begins to pivot to exclusively selling software. 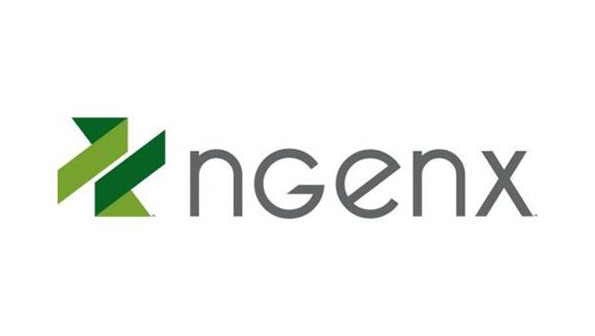 The new program is available now, in conjunction with nGenx’s existing partner effort, according to Channel Partners.